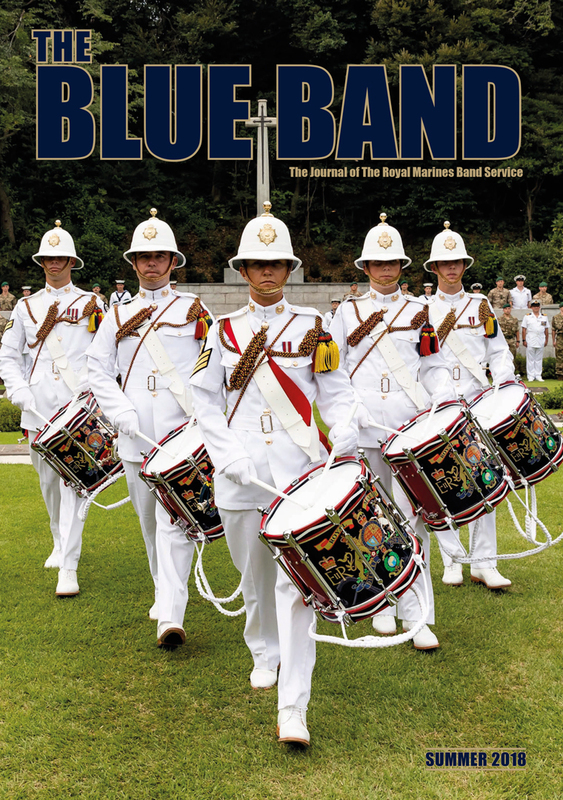 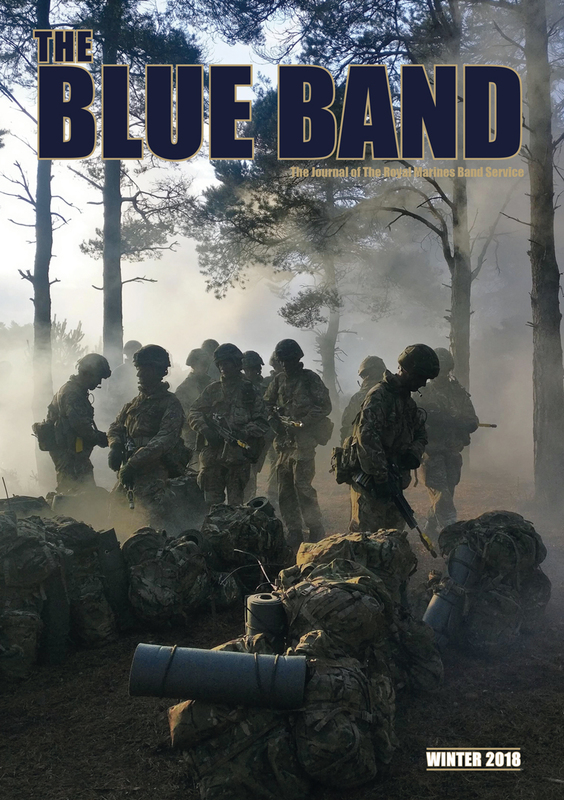 The Blue Band Magazine is published in May, September and January each year and contains news of Royal Marines Bands and Royal Naval Volunteer Bands. 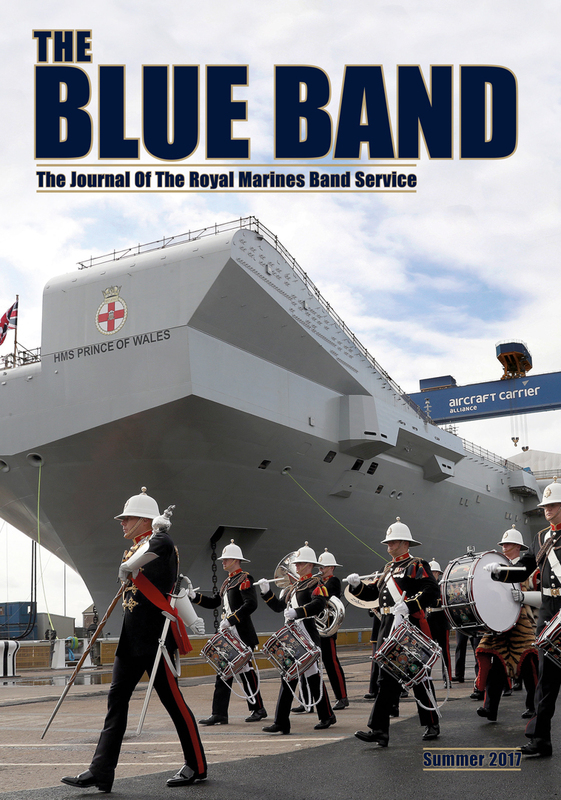 It also includes articles, details of future concerts and displays, pictures of the bands in action, personalities, and items of general interest to band enthusiasts. 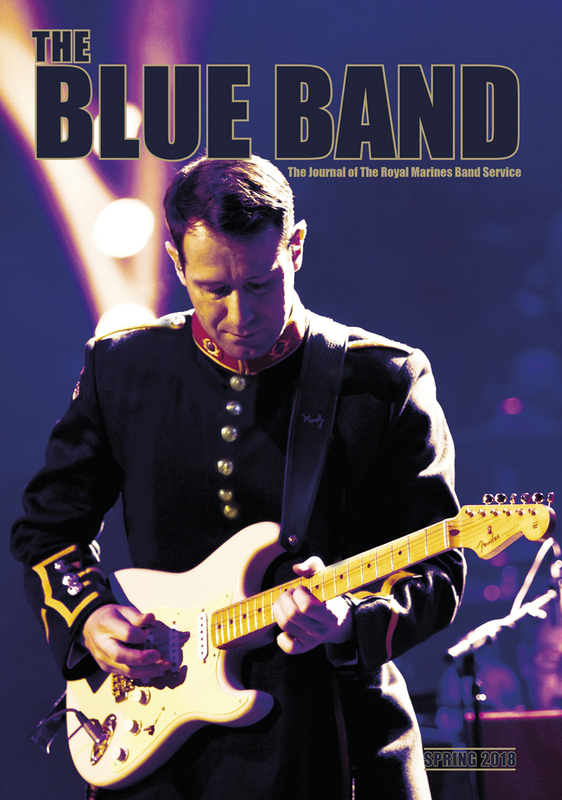 The Blue Band has a world-wide distribution to ‘friends’ of the Royal Marines Band Service. 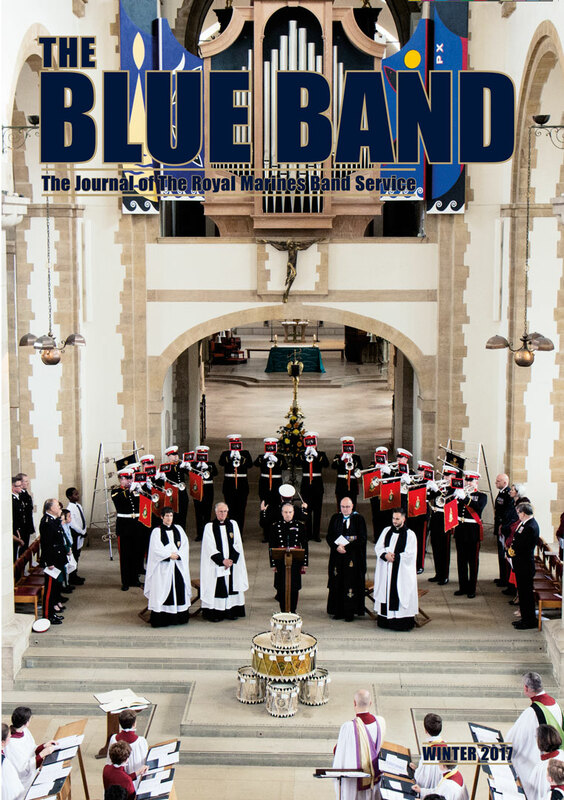 To subscribe to 3 issues (1 year) please click on the button appropriate to the region we will be posting the magazine to (UK, Europe, Rest of the World).